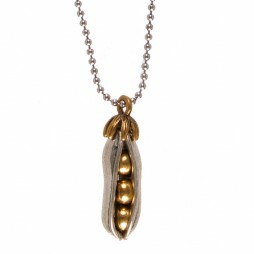 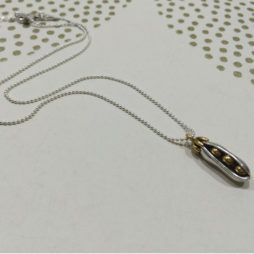 Timeless and beautiful, the Sence Copenhagen Grey Silver Gold Oval Charm Pendant from Sence Jewellery’s New Collection will give a stylish finishing touch to our Sence Copenhagen Gold Plated Chain necklaces. 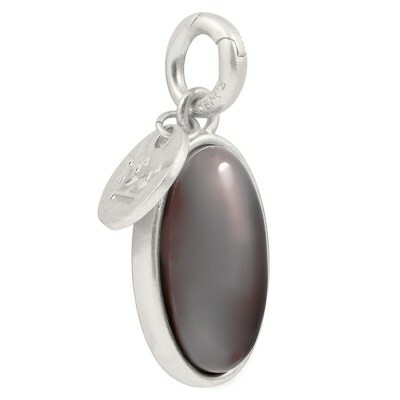 With its bold oval design, this charm features a smooth grey agate and matt silver plated detail. 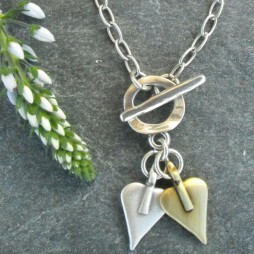 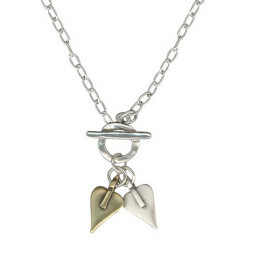 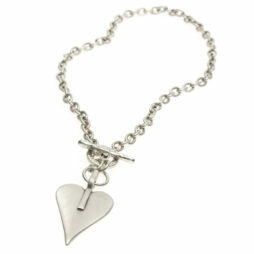 Chains & Charms, The BIG SALE, Sence Copenhagen.